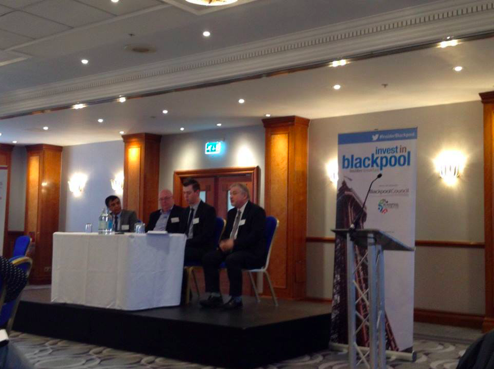 In February, Nazir sat alongside Daryl Platt, executive director at Blackpool and The Fylde College and Alan Cavill of Blackpool Council on a panel at Business Insider’s Invest in Blackpool event, held at the resort’s Hilton Hotel. The trio talked and answered audience questions on a number of subjects including how, as the economic centre of the Fylde Coast, Blackpool must also provide an offer to attract investment and facilitate growth. They also assessed how the town can retain and grow its traditional economies while allowing new and emerging sectors to thrive as part of a new-look Blackpool.